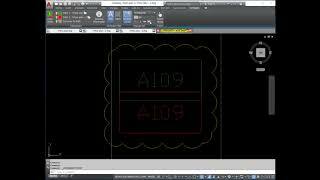 Tab: The Express DocTab means the dialog box that appears attached to the top, bottom, left, and right sides of AutoCAD. 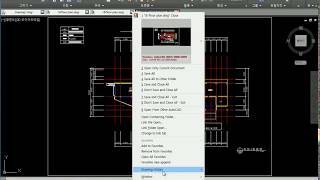 Tab items: Individual items that display drawings in the Express Document Tab. 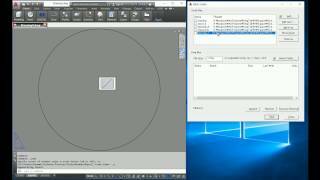 Link tab: means a tab item added in Express Document Tab as a shortcut without opening the drawing. Preview: A preview image of a DWG drawing.